Bingo Bonanza is proud to announce that we are now open in Epping, with ground floor and disabled access, ample parking and public transport within walking distance. Fantastic new facilities, purpose built with the patron in mind. 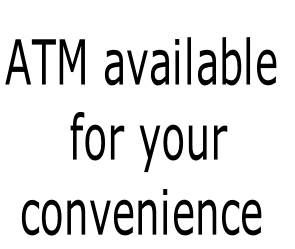 We offer The Best Value Bingo in Victoria. We Offer the Ultimate Bundle & Save Packages. Unmatched value, unmatched venue, unmatched facilities. 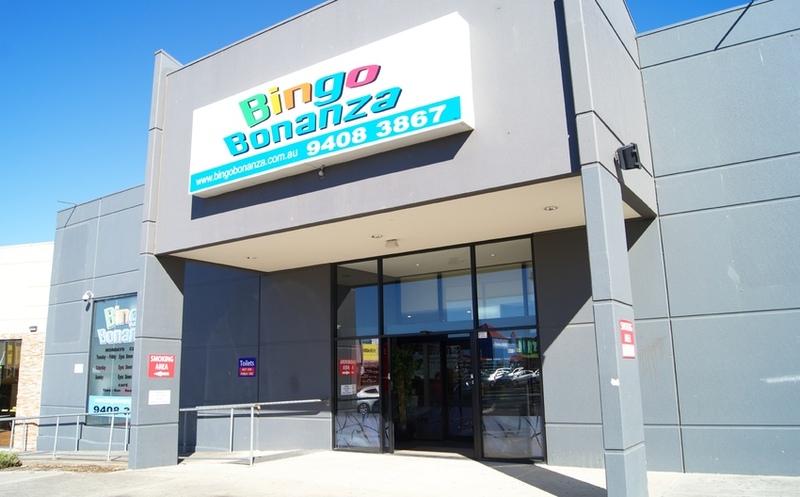 This is the Premier Bingo & Entertainment venue of Victoria. If you require assistance in travelling to and from Epping please call Wendy on the number listed below.